Forbes has published the 2018 edition of its “America’s Top Colleges” feature, and SUNY New Paltz appears as the number 332 college in the nation, out of 650 evaluated institutions. New Paltz is also rated at number 225 on Forbes’s “America’s Best Value Colleges” list, which more heavily weighs factors like alumni earnings, debt at graduation, school quality and timely graduation. SUNY New Paltz also appears as the number 113 public college in the nation, and number 130 in the northeast region of the Forbes survey. The Forbes methodology “believe[s] it’s important to value ‘outputs’ rather than ‘inputs,’” downplaying acceptance rates and SAT scores to emphasize student success during and after their college experiences. 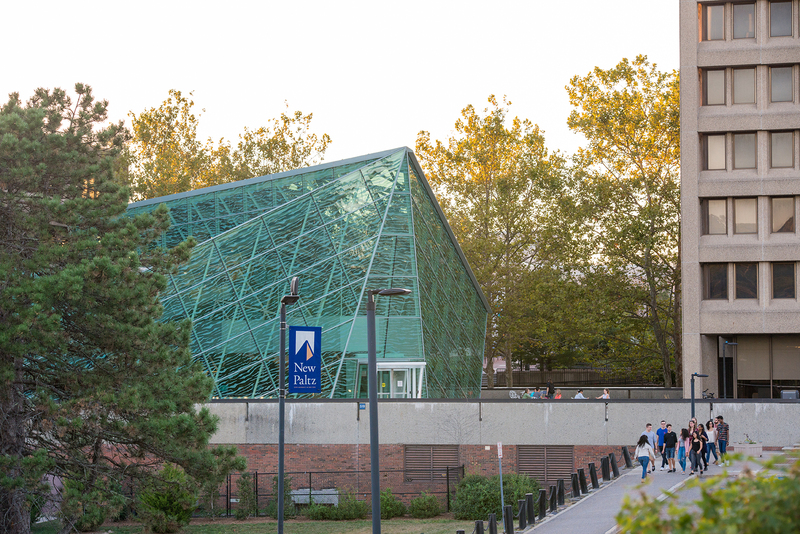 SUNY New Paltz is nationally ranked among the nation’s top public colleges by a variety of highly regarded publications. Most recently, the Social Mobility Index placed SUNY New Paltz in the top three percent nationwide in its measurement of students’ success climbing the socioeconomic ladder; Kiplinger’s recognized New Paltz on its list of “Best College Values”; the U.S. News and World Report declared New Paltz No. 7 among all public regional universities in the North region; and the College was named a Military Friendly® School with an additional Gold distinction.